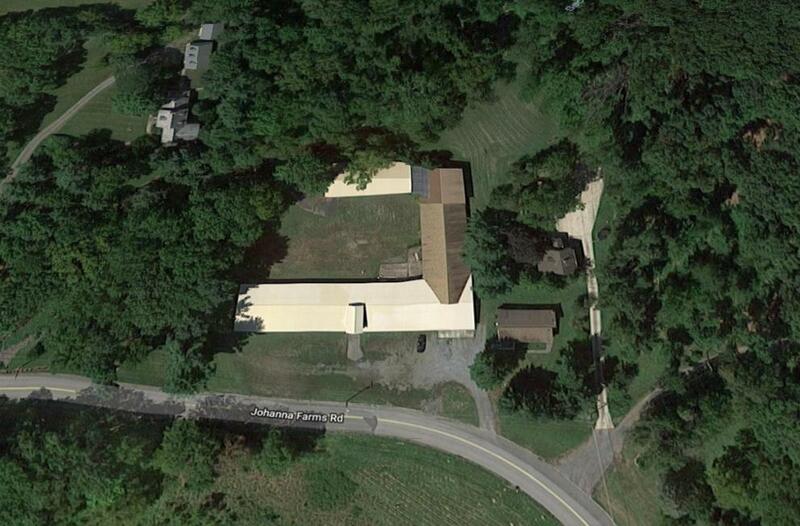 20,000+/- SF Warehouse Plus 2 Rental Houses on 16.4+/- Acres in Raritan NJ-SOLD! 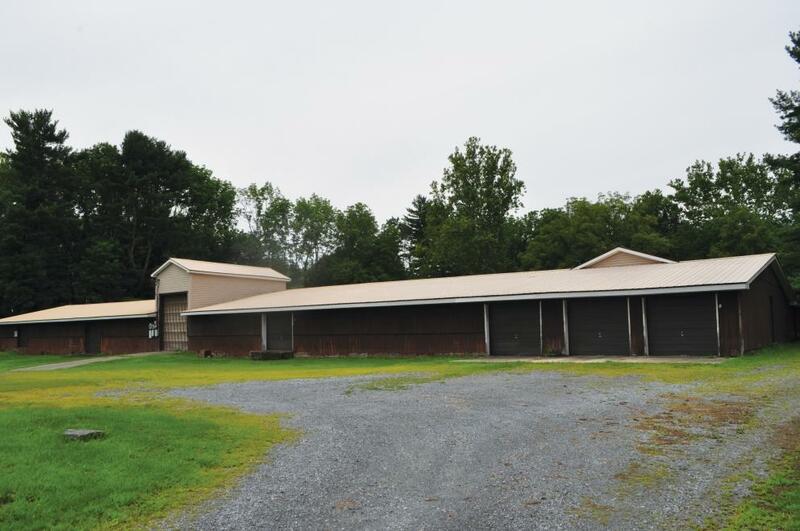 20,000 Sq.ft warehouse with 18 bays and office. 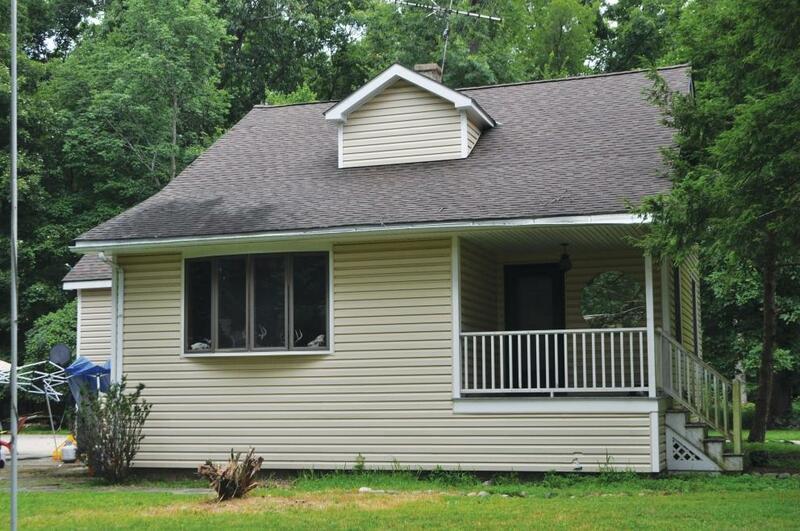 2 Single family residential rentals-3 Bedroom Ranch & 2 Bedroom Cape. Great property for end user, investment, and income producer. 1 mile to Rt. 31. Convenient to Flemington, Routes 31, 202, and I-78. 5. A Buyer’s Premium of 10% of the Bid Price will be added to the bid price and become the Final Contract Price. The successful high bidder will be required to sign a contract of sale immediately upon the conclusion of the auction. 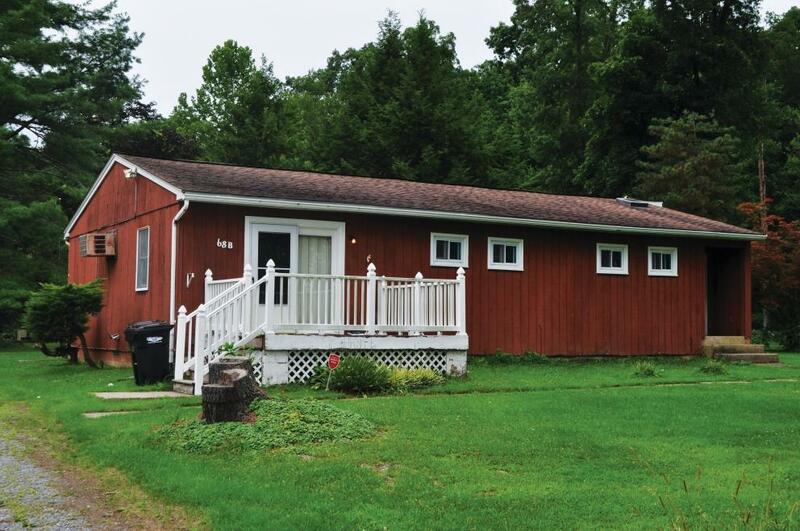 The property is guaranteed to sell at or above minimum bid of $250,000.